Simon Thomas Pirie is an award-wining bespoke furniture design and making practice. 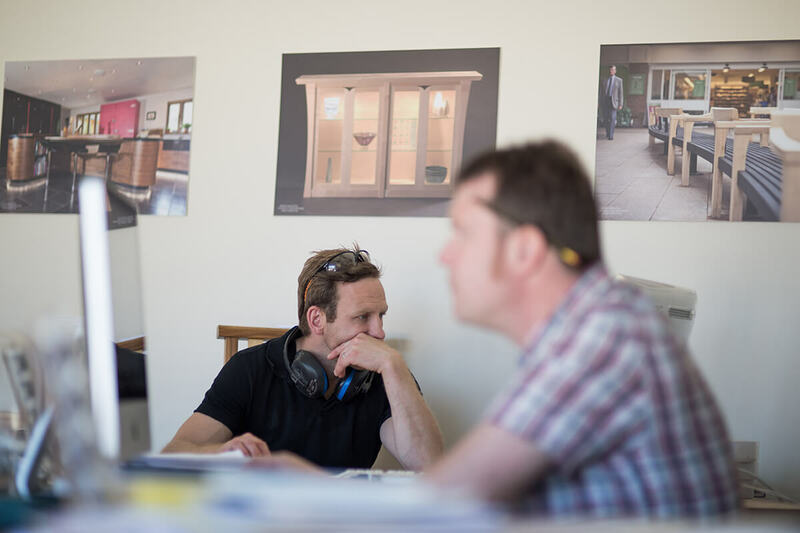 Our small but growing dedicated team of highly skilled cabinet makers make furniture, kitchens and interiors, outdoor furniture and public seating projects from our workshops near Bere Regis, Dorset. We work for private clients, interior designers, architects, developers and institutional clients. A unique opportunity has arisen to work in the design office of this small but expanding company as the design assistant to Simon Pirie in a role that encompasses a broad range of exciting duties. Hopefully it goes without saying that the candidate needs to have a strong interest in furniture and interior design. Ideally they would have some experience of making in a workshop environment but, if not, then be interested in how things are made and go together. There may be opportunities to help out and develop practical skills in the workshop; as part of a small dynamic team we expect any prospective candidate to be flexible and willing to help out. There would be plenty of CAD work involved preparing client presentation drawings and working drawings for the workshop team. We work with Vectorworks on Mac so experience with that would be helpful though not essential. We would also like the candidate to have good visualisation and rendering skills, so knowledge of Google Sketch Up Pro, the V-Ray render suite and photoshop would be desirable. The nature of the work, like the projects we undertake is very varied. There will be days out on site, client visits and other occasions where we want help in and around the workshop. However the primary focus will be as Simon’s design assistant in the office. Would suit graduate or student work placement but we will consider applications from anyone with the right skills and attitude. Potential start date from September 2017. Initially for one year with the potential to become a permanent post. Simon Thomas Pirie Ltd is located in Briantspuddle, 12 miles west of Poole and 12 miles east of Dorchester. There is no reliable public transport so having your own transport is essential. We are always keen to hear from enthusiastic makers and there may be opportunities to join our workshop in the near future. If you think you would like to work for us, please send us your C.V. This position is now full.